Improve the Engagement with Customers, Partners and Employees. 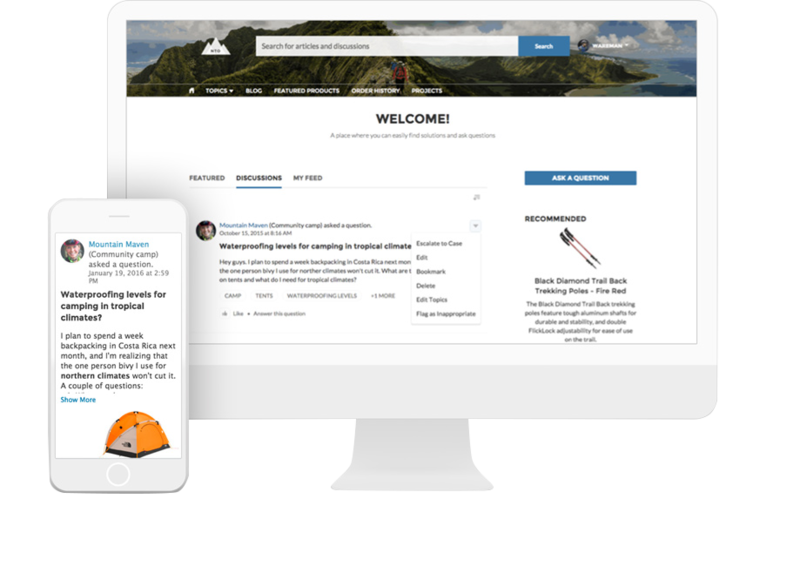 Use the Salesforce Communities cloud to do almost anything you want. At Dreamstel, we enable you to characterize and assemble the best commitment encounters with inside and outside partners of your association. We offer Lightning builder empowering drag and drop page building, and documents that offer incorporation to Google Drive. Give your customers the best solutions for their product or services related issues. You would have access to a knowledge base, service agents and peer-to-peer support, and your employees could have access to their data in a member portal. Channel sales by increasing your revenue stream. You would be able to collaborate on opportunities and deals by sharing content and training materials. Build a stronger and more trustworthy employee relationships. Your customers are going to be happier and be happily retained. 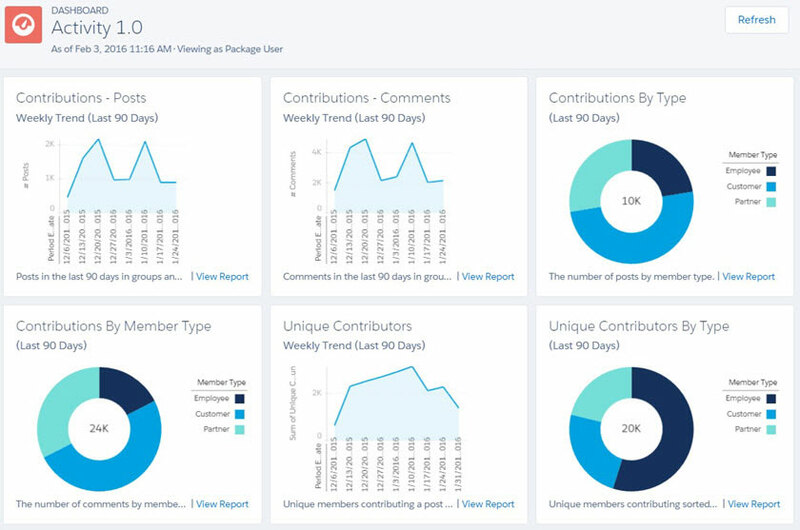 What is the advantage of building a community using Salesforce? A community built using the Community Cloud provides a window into your Salesforce world. Community Cloud offers you an outstanding experiences and here’s what we would do to make that happen. Create multiple communities for specific needs. Extend business processes to employees, partners, and customers. Integrate data (such as orders or financial information) from third-party providers. 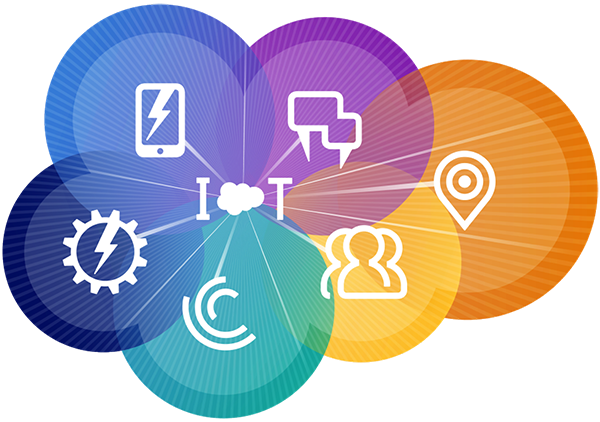 Data from your community lives in your Salesforce org, and data living in your Salesforce org can be shared externally through your community. Need Assistance in Choosing a Community Type and Template? We Can Help! We give you a demonstration on how we’d help in setting up a basic community and it’s additional features. It’s time to maximize community member engagement. Unite and engage with like-minded business personnel, and be there in person via video communication. Measure your success and make it stronger. Transform the way you engage your partners, employees and your customers. Do more with more options. Give feedback, learn and consult all in one place. Are You a Communities Admin Yet? If not, become one. We would create components in AppExchange that would allow your company to talk about it’s services and brand itself. We would make it drag and drop easy, and you would not need a separate IT or marketing team to help your business. 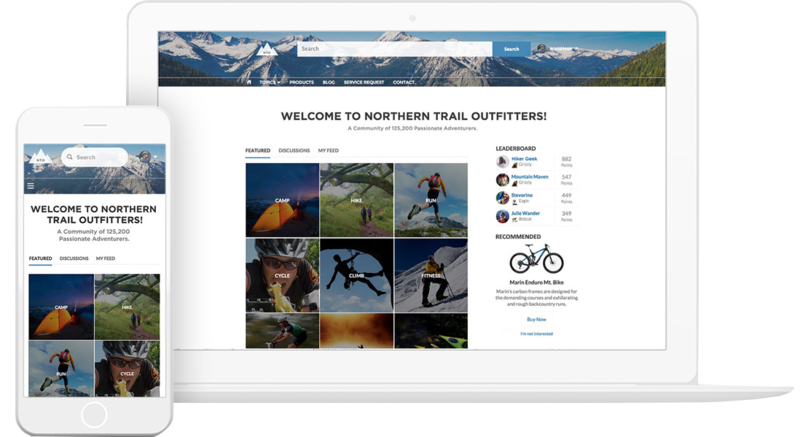 We have discovered Trailhead and are all set to create the most engaging and user-friendly salesforce online communities. Click on Setup --> Build --> Customize --> Communities. In the community settings click on enable community and save it. Provide a domain name where it will be used in your community for further usage. After enabling, you would find a button on account record that would say, "Manage External Account" and on contact record saying, "Manage External User"
Create a contact under account click on "Manage External User" and select “Enable Customer User” then it will redirect you to the user creation page. From here you can create a community user. The Different community License Types? Do communities have a user or role limits? 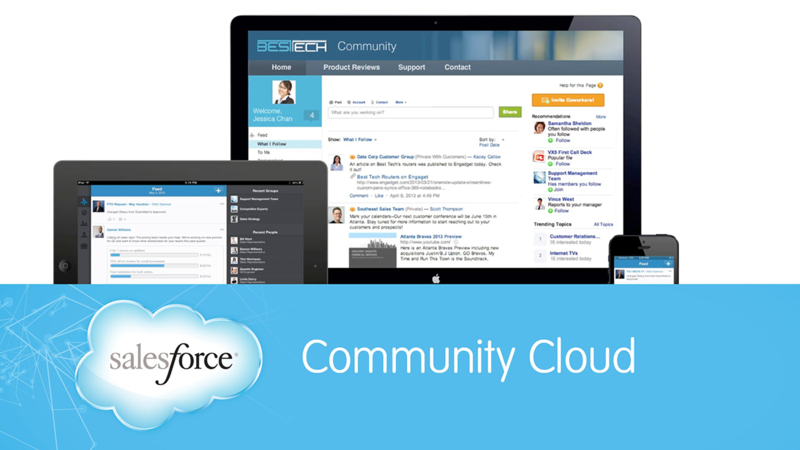 You can have up to 100 communities in your Salesforce org. These can be Active, inactive, and preview communities. They can including Lightning Platform sites as well. The default number of roles per organization is 5,000. You may contact customer support to increase your number of roles. Contact your Salesforce account representative if you want to request a role limit of 100,000 or higher.